When your listing receives an accepted offer, expect the buyer to enlist the services of a home inspector before the contract is complete. Even a brand-new home isn’t perfect. Buyers often use home inspections to negotiate during the buying process. 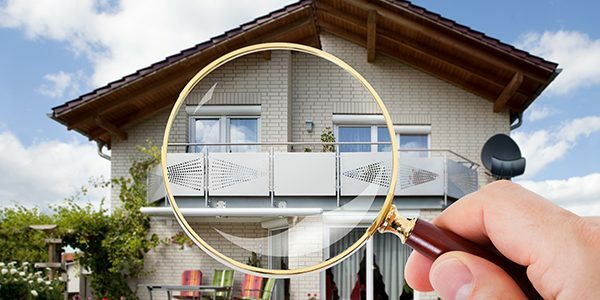 A home inspection is designed to ensure there aren’t any significant defects in the home. A buyer wants to know if the roof is in good condition, the air conditioning and heating system work well and there are no noticeable leaks or other potentially costly issues. However, the inspection is not designed to give the buyer more power in the negotiations of the agreed upon selling price or enlist the seller to fix a long punch list of items. Expect to make accommodations for unsatisfactory items but a seller shouldn’t be fixing every tiny detail. Negotiations are a part of any home selling process. A happy buyer makes selling the home easier on everyone and leads to more referrals for you. As a good realtor you are there to help guide your clients every step of the way.